Mahindra Racing's team manager Joan Orus explains what they learned from the Punta ePrix and the testing post the race weekend. The Indian outfit had a difficult weekend at Punta del Este, where they dropped to fifth in the constructors' championship. 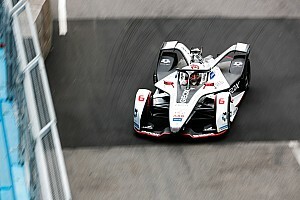 While Bruno Senna retired from the race, Oliver Rowland, replacing the injured Nick Heidfeld, making his Formula E debut, finished 16th. 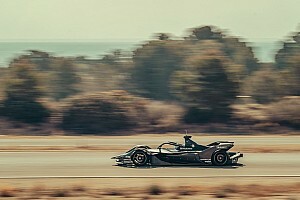 In an exclusive debrief with Motorsport.com, Orus takes us through the weekend and the post-race testing ahead of the Buenos ePrix in February. 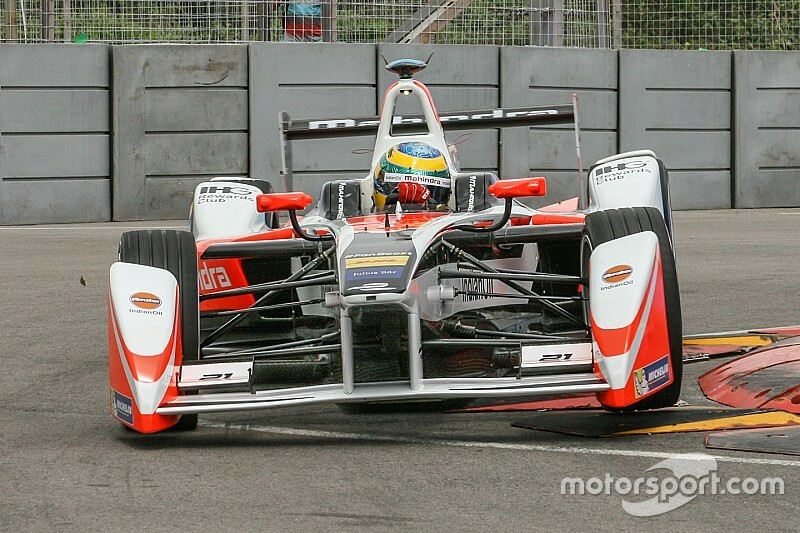 1) What was expectation heading into the Punta ePrix after two good races? JO: The expectation, as in every race, was to be in the top 10. The M2Electro is a great racing car, we have a good driver line-up supported by dedicated engineers and mechanics, so the idea is always to be here. We expected the track to be good for us. 2) Take us through the qualifying - Senna qualified ninth and Rowland 16th. JO: Bruno showed strong pace throughout the day and if he had risked a little more on sector three he would have been sixth but because he had a difficult second practice session, he lost the opportunity to complete his 200kW laps. So we decided that the best approach was to get one good time on the board as a “safety lap” to be in the top 10 and then fight for a podium in the race. He qualified a few places below where he wanted to but it was a good qualifying session. Oliver was on the pace right away. He is naturally a very quick driver and he was quick in the first two sectors but a mistake in sector three meant he started the race out of place in 16th. 3) What happened during the race? JO: Bruno had an accident on the first stint. He gained a position before the first corner but he touched the wall defending eighth position on the opening laps. It was a tiny mistake and we know now that our strategy could have helped him finish in the top five. It’s not uncommon to touch the wall in Formula E when you are defending your position and focusing on what is happening in your mirrors. It was necessary to pit him to change the wheel which put him out of position. Our strategy with Oliver was very clear. We planned a long first stint which would give him fewer laps in his second car and therefore more energy per lap to give him an opportunity to make up places in the final laps. Unfortunately, when there was an incident in the race, the Race Director chose to use full course yellow (FCY) rather than deploy the safety car so the strategy didn’t work out for us in this case. In addition, as this was his first race, Oliver slowed to the designated FCY speed as soon as he saw the marshal flag rather than wait for the countdown from the Race Director which lost him further time and any opportunity to make places. Though he finished out of place, it was a good race for Oliver. He had a lot to learn and he got to grips with the car and the new race procedures very quickly. 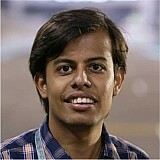 He also provided very valuable feedback in the test session the following day. 4) First official in-season testing before a long break for the fourth race - how useful the testing was after a difficult weekend? JO: Testing was really successful for us. We had the opportunity to test multiple setups and rear geometries as well as some different dampers. 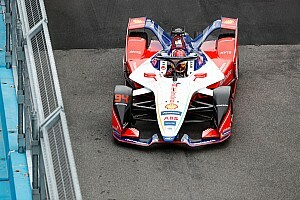 It is the only opportunity to do this kind of work during the Formula E season so the priority was to complete lots of laps and find the best set up for the M2Electro. We weren’t looking for top times but Bruno’s laps in particular were very competitive. He was P4/5 in the first two sectors so we are optimistic we have found the right way to improve and set up the car for the future.